Finding O’Carolans couldn’t be easier. We’re located in the heart of picturesque old town Montpellier, with a terrace on Carré Saint Anne, probably the most beautiful square in the city. Just a short walk from Place de la Comédie, you can easily reach us on foot or by one of the city’s trams. 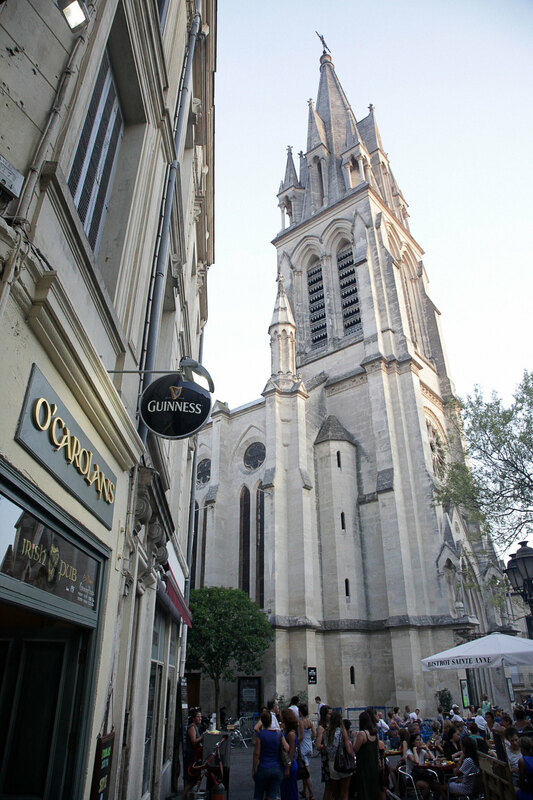 O'Carolans is just off rue Foch: turn onto rue du Petit Scel at the Eden Park boutique and you'll find it on the left. If you’re coming by car into the city centre, you’ll find easy parking at the Parking Arc de Triomphe or Place de la Préfecture.